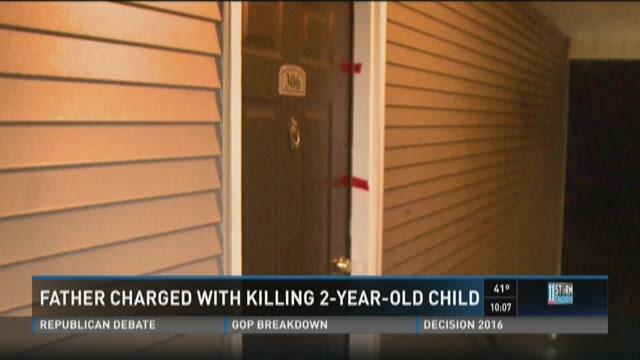 DOUGLASVILLE, Ga -- A young father is being held without bond accused of killing his own child. 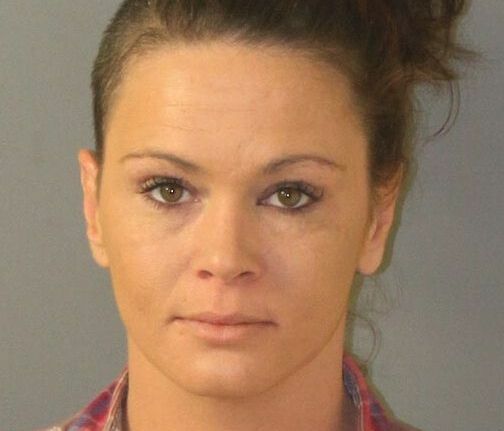 Courtney Chauvez Craig, 23, of Douglasville is charged with Felony Murder and Cruelty to Children in connection with the death of his 2-year-old son. On Tuesday Douglasville Police were called to the Millwood Park apartments and found the child dead in apartment 306. On Thursday, the apartment was still sealed off by the Douglasville Police and the Douglas County Sheriff Office Major Case Unit as they continue their investigation. Family members said the child was named King. 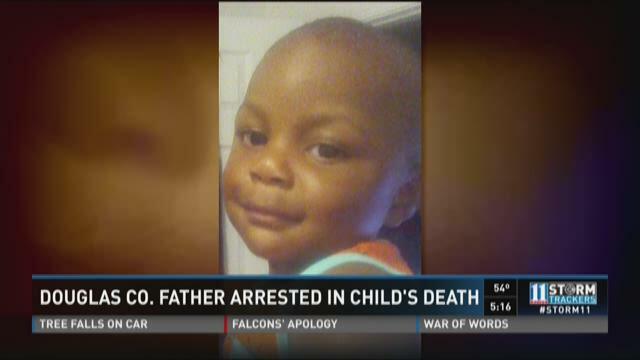 The boy's aunt, Giana Davis, said that she dropped the child off at his father's home on Sunday, and last heard from them Monday. Davis said that more than one person was at the home. 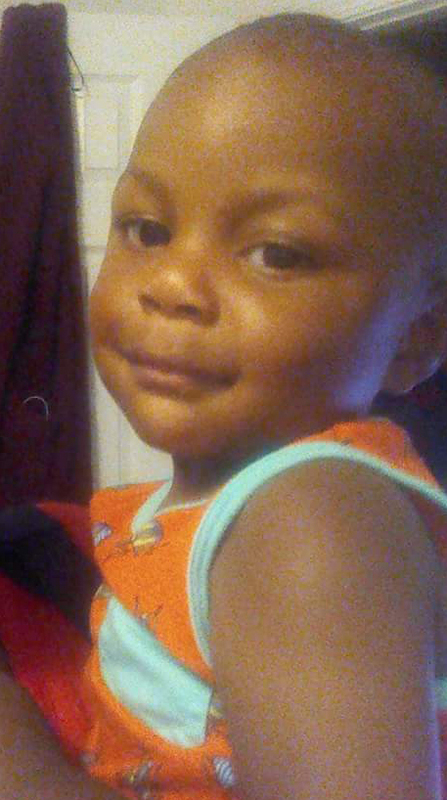 "For several people to be inside the house and nobody knows what happened to King is sad," said the boy's grandmother Spanky Davis. Police said they are awaiting autopsy results to determine the exact cause of death. You can follow Kevin Rowson on Twitter @krowson11alive and like him on Facebook.